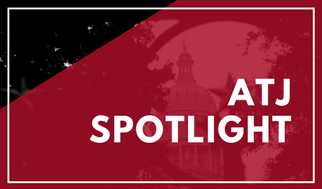 The Texas Access to Justice Commission serves as the statewide umbrella organization for all efforts to expand access and reduce barriers to justice in civil legal matters for the poor. 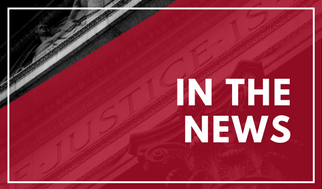 The Commission is focused on informing legislators about the dire funding and non-funded legislative related needs of the access to justice community. 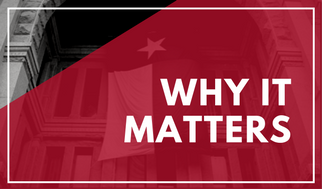 For millions of Texans, access to justice is more than a catch phrase. It’s how they keep their homes and their children. It’s what keeps them going. Bridging the justice gap must include policies that help Texans help themselves. That’s why we advocate for easy-to-use forms that allow low-income Texans to handle simple legal matters when they can’t afford a lawyer. Across the country, millions of people try to represent themselves in court. Abraham Lincoln had it right: “He who represents himself has a fool for a client.” But for many, there is no other choice. Legal aid is essential if we are to truly have the rule of law. Legal aid lawyers exist to give the poor the same level of access to our courts as a person of means.